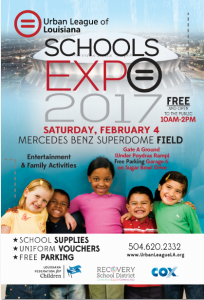 Upcoming Event- Schools Expo 2017! Are you interested in becoming a mentor? 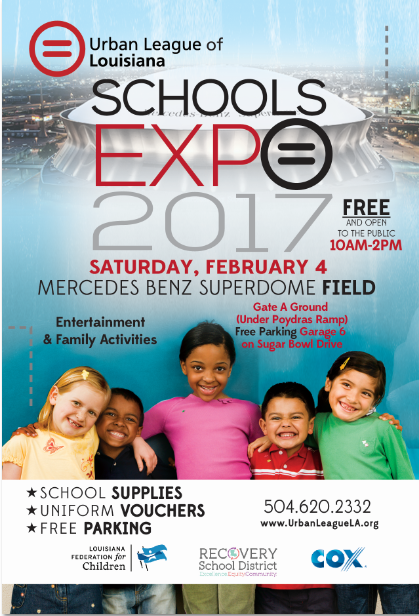 Stop by our table at the Schools Expo 2017.